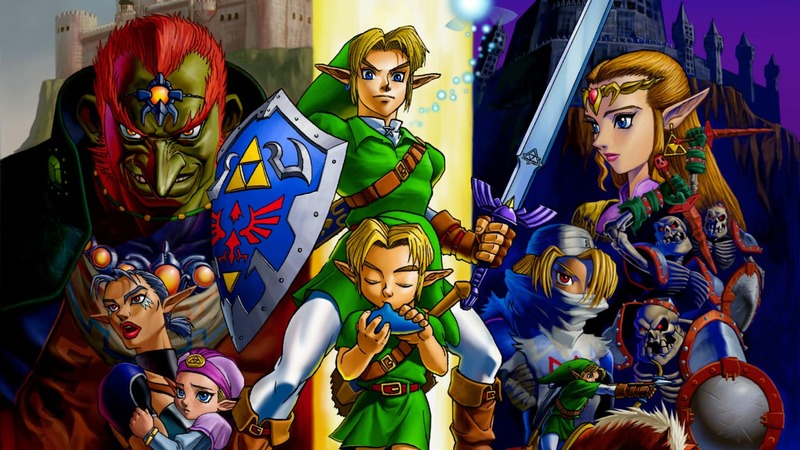 Easily proving that he is a legend in his own right, Terry Garrett has managed to complete The Legend of Zelda: Ocarina of Time – overcoming a significant handicap in that he is totally blind. He first embarked on such a challenging quest way back in May 2011, positioning a chair between two speakers which were used to split the game’s audio. That allowed him to use the sound to help navigate Hyrule, choosing to play an emulated version of the game that would allow for quicksaving and reloading. That quest came to an end this weekend, with Garrett uploading his escape from Ganon’s Castle and the final showdown with the monstrous boss. “After five years of taping, with long breaks in between, I have finally beat [The] Legend of Zelda: Ocarina of Time,” Garrett says at the Nintendo 64 classic’s concluding moments. It’s a remarkable achievement, and one that Garrett should feel immensely proud of. We look forward to seeing what he tackles next!